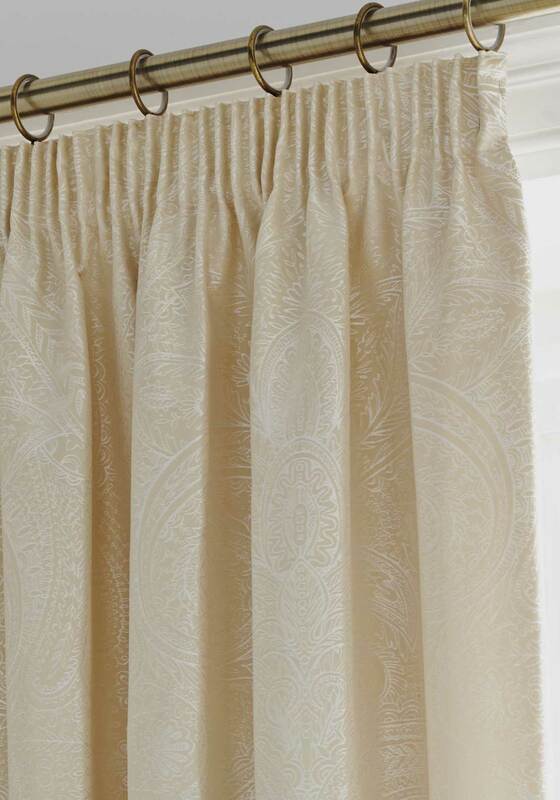 Glamorous, elegant and beautiful these Luxury Woven Jacquard curtains from Country Classic tick all the boxes. 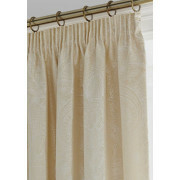 With their pale gold shimmer material and a unique pattern they are sure to transform your window space. Combine your curtains with matching bed linen to create that finished look. Tie Backs are included with the set.